BCAS-NJSEA Special Events in 2019! The BCAS and NJSEA have a number of special events coming up throughout the year to celebrate the 10th Anniversary of our partnership. 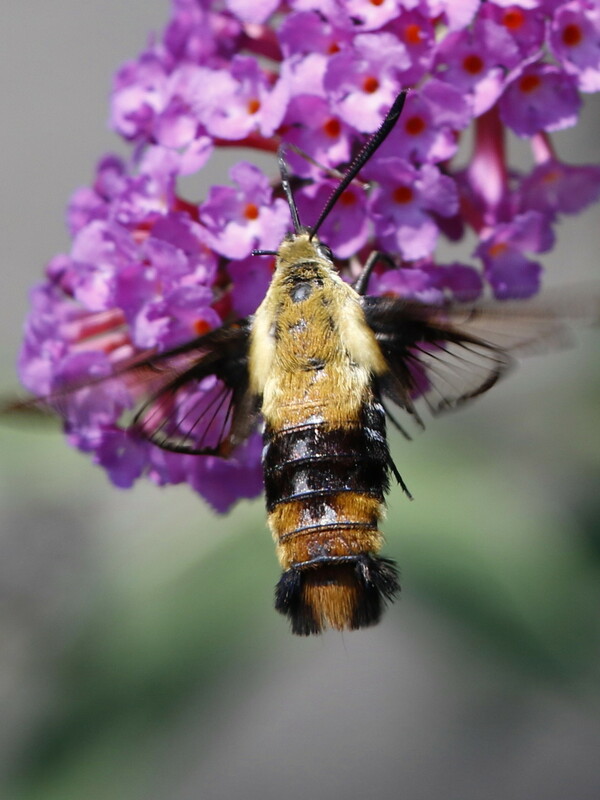 In addition to our annual Butterfly Day, Moth Night and Birding Festival, we’re kicking off our new Native Plant Day and have some great guest speakers lined up for other programs. And don’t forget our guided walks throughout the Meadowlands on the first Sunday and Third Tuesday of each month. We’ll have more details as the events get closer, but for now, keep these dates free on your calendar!! All events take place at DeKorte Park and the Meadowlands Environment Center in Lyndhurst. Sunday, Feb. 3: Super Bird Sunday Nature Walk – Enjoy some time in nature before the big game! Prizes will be awarded to the first people to spot birds that are also National Football League team names: Eagles, Falcons, Cardinals, Ravens, Seahawk (Osprey), Wood(packer) and “Giant” Great Blue Heron. 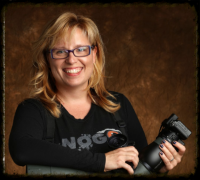 Sunday, March 3: Climate Change Talk With Dr. Brooke Bateman – Dr. Bateman is the National Audubon Society Senior Scientist of Climate. 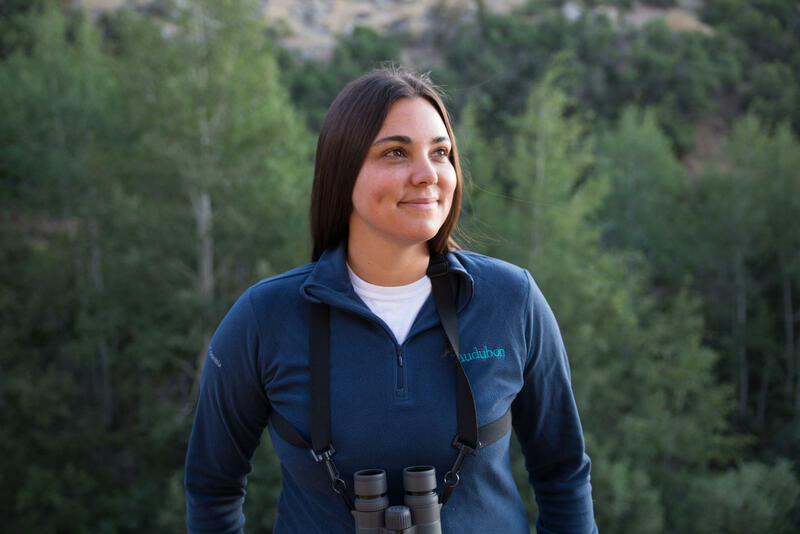 Her work focuses on helping birds survive climate change. 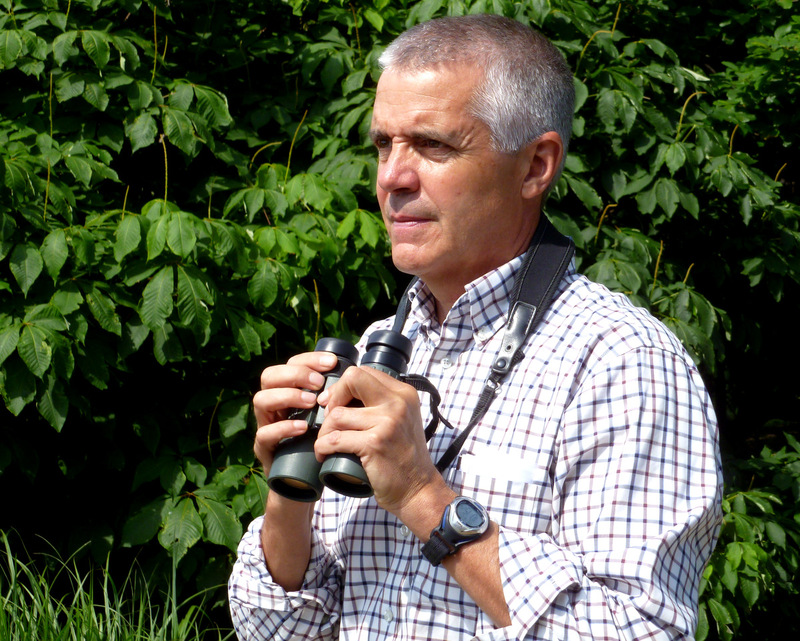 Dr. Bateman is also leading Climate Watch, a survey conducted by community scientists across the country who will test the predictions in Audubon’s Birds and Climate Change Report against real-life sightings. Sunday, March 31: Birding for Beginners – A great opportunity for all ages who are interested in bird watching to learn from the best. The event consists of a program on birding tips and optics followed by a guided walk of DeKorte Park. Tall Sunflower, Blue Vervain, Joe pye-weed, and Bee Balm. BCAS Pollinator Habitat, DeKorte Park. 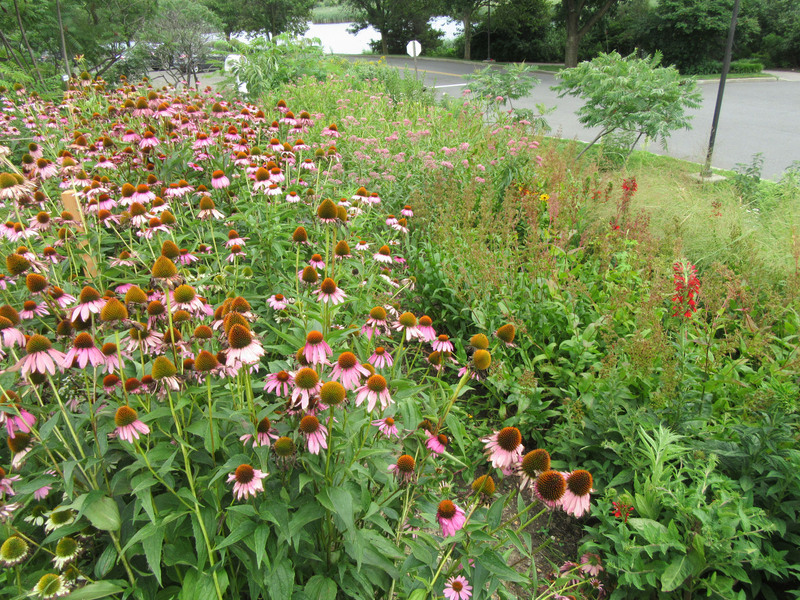 Sunday, June 30: Meadowlands Native Plant Day – An exploration of native plants in DeKorte Park and the Meadowlands region featuring talks and walks led by plant experts. Rain date Sunday, July 7. Stay tuned for more information! 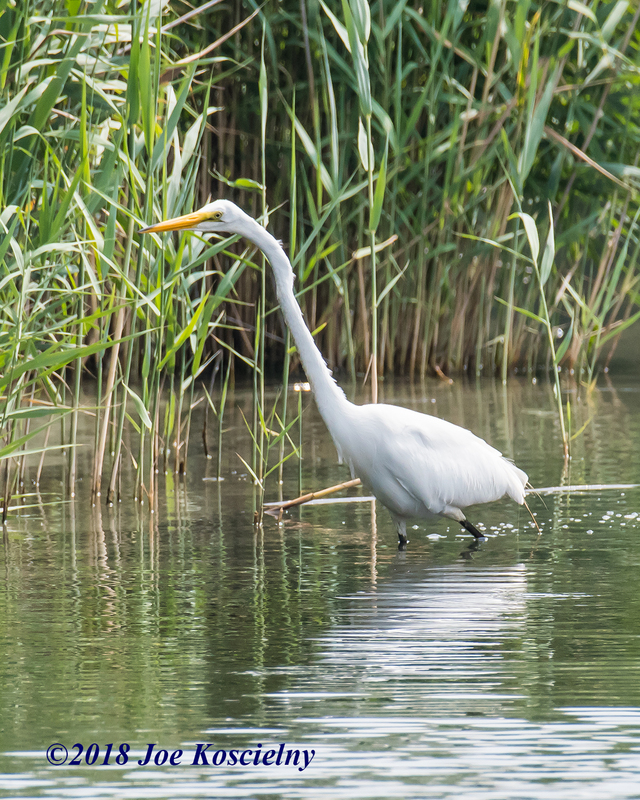 Sunday, July 7: Meadowlands Talk With Jim Wright – A decade ago former New Jersey Meadowlands Commission staffer Jim Wright and BCAS President Don Torino joined forces to start twice-monthly nature walks to celebrate the region’s environmental comeback. That became the foundation upon which the partnership between Bergen Audubon and the Commission (now the NJSEA) is based. Wright led the agency’s partnership efforts until his pseudo-retirement in 2015, though you can be sure to see him participating in walks and special events. He is the author of several books including “The Nature of the Meadowlands.” Wright also pens “The Bird Watcher” column, which is published in The Record newspaper and on northjersey.com every other Thursday. Tuesday, July 23: Meadowlands Moth Night –Our annual Moth Night is part of National Moth Week, which promotes a better understanding of the importance of these amazing, lesser-known cousins of butterflies. Hear a talk by a moth expert and then venture out into DeKorte Park where we’ll be attracting moths using industrial lights and sugar bait. Sunday, July 28: 10th Annual Butterfly Day – Our most highly-anticipated event of the year! 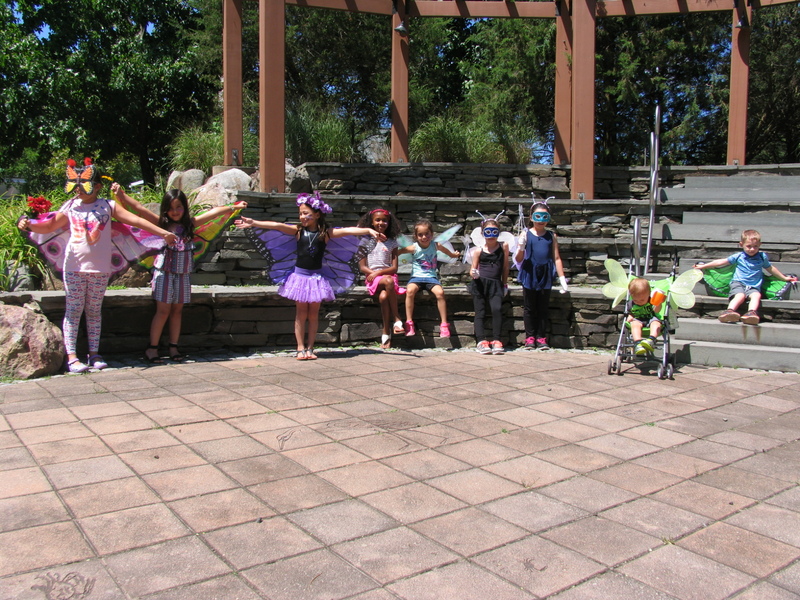 Butterfly Day has evolved from a walk that drew 70 people a decade ago into a family-friendly event that now attracts upward of 1,000 people to DeKorte Park each summer. The day includes walks, talks, onsite experts to help identify the various butterflies and kids activities including a Scavenger Hunt, Face Painting, Butterfly costume contest (12 and under) and crafts. Rain date Sunday, Aug. 4.